Geek Grotto - Get Your Geek On! : We Interviewed Constantine In Tokyo At The LVL UP Expo! We Interviewed Constantine In Tokyo At The LVL UP Expo! 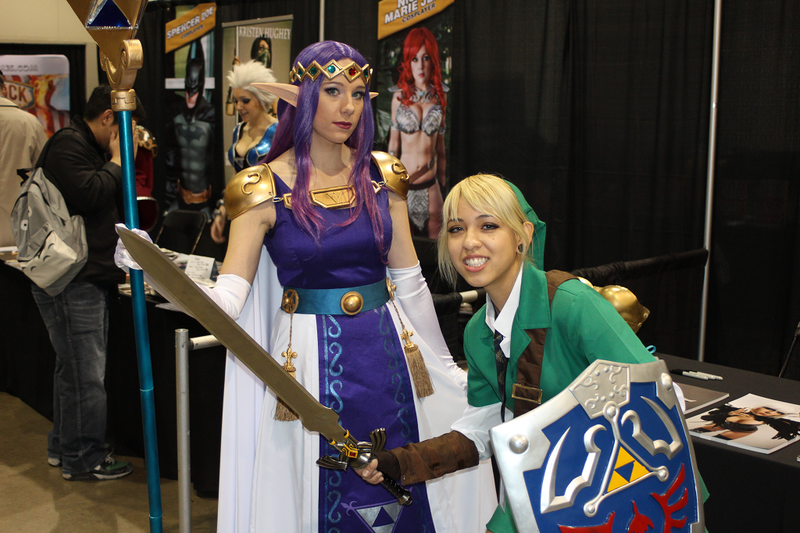 While at the LVL UP Expo in Las Vegas, we caught up and had a chat with cosplayer Constantine in Tokyo, who was dressed as Princess Hilda from The Legend Of Zelda: A Link Between Worlds. She had a great attitude and handed out CANDY! We had a blast! As a bonus, we found a Link cosplayer too! If anyone knows who she is, let us know so we may credit her as well!